The diverse and vibrant artistic community here in LA is one of the many things that makes this city so iconic. Reigning as one of the most popular museums in the world, the Getty is an expansive, inviting look into the incredible works and exhibits from artists all over the globe. 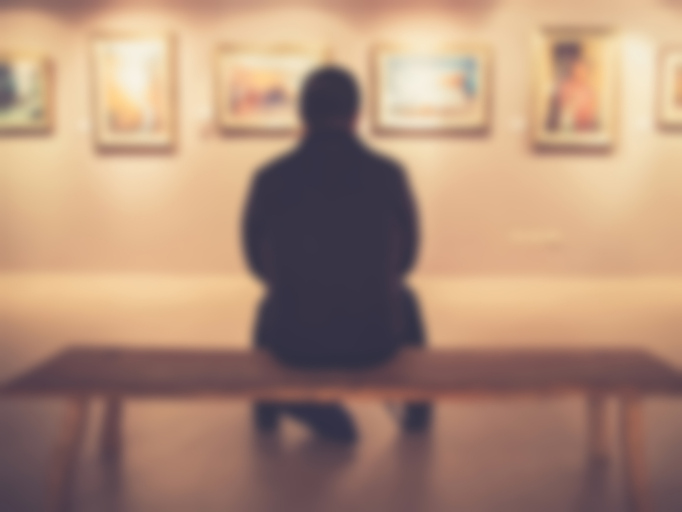 Spend an afternoon at this popular museum and watch as you’re transported to different parts of the worlds, immersing yourself in exciting artistic discoveries. Not only does the Getty provide an opportunity to learn about new artists through their rotating exhibits, but you also learn about the past with a housed collection of Greek, Roman, and Etruscan art from the Neolithic-late Antiquity period, and more! Whether it’s through sculpture and paint or photography and installation, the Getty is a gateway for you to experience, celebrate, and discover art in all its mediums. The museum is open Tuesday-Sunday, closed Mondays, and has free admission. Parking is $15 per vehicle and $10 after 3 p.m.